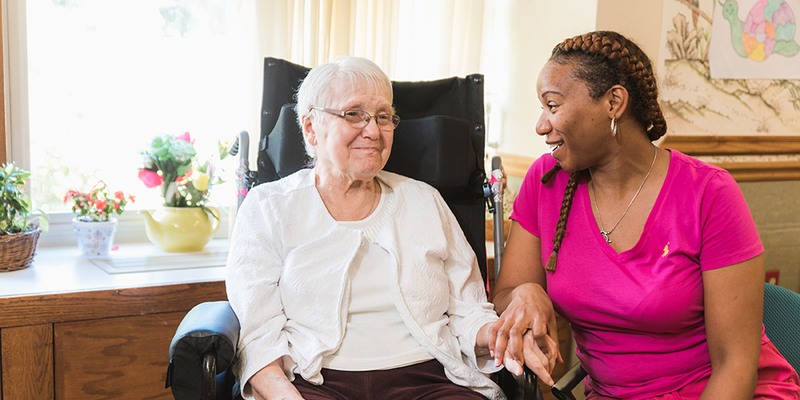 Whether you’re looking for long term care in a nursing home, temporary assistance following an injury or illness, or support for a full-time caregiver, knowing where to find answers is difficult. It is nice to have a variety of choices, but understanding what is best for you or a loved one can be a confusing experience. Staff at Masonic Villages’ five retirement living communities can help you explore your options and provide guidance with applying for financial assistance, if needed. 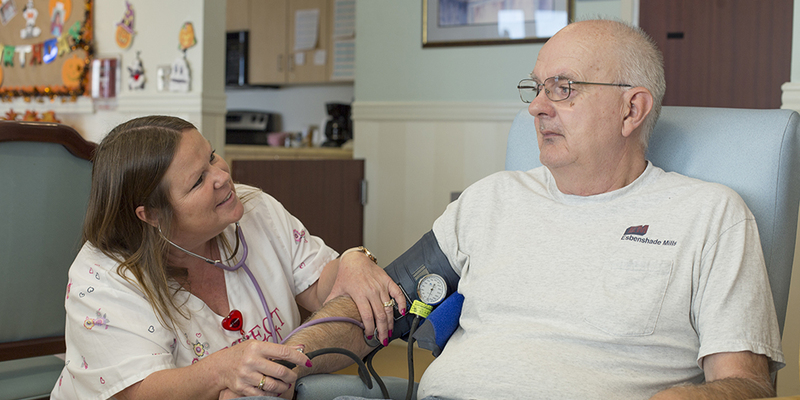 Masonic Villages’ Elizabethtown, Lafayette Hill, Sewickley and Warminster locations are Medicare and Medicaid-certified. We recommend contacting the location of your choice to talk with someone about your personal situation and determine which options might be best. Even if these services are not needed right now, you may find starting the conversation early can make a transition or move easier in the future. Brief descriptions of services available at one or more Masonic Villages’ location are listed below, and more details can be found on each service page. 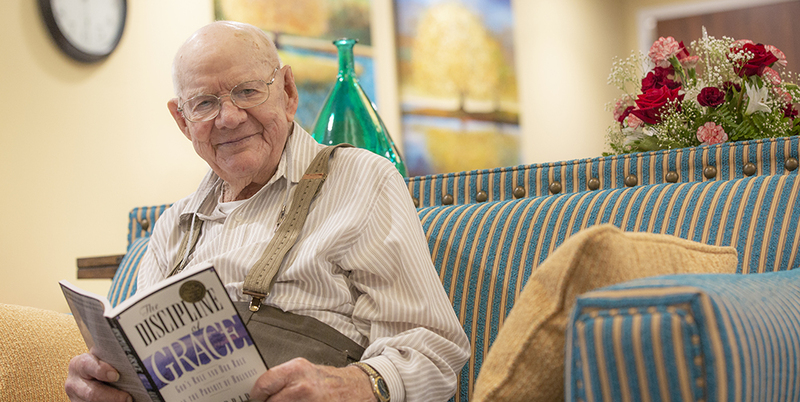 No matter which service or location you choose, Masonic Villages’ staff are committed to providing high quality care focused on each unique individual. We grow to know you and your loved ones and encourage participation in care plans. Enjoy Life Your Way. We’ll take care of the rest. Also known as assisted living, residents receive minimal assistance with bathing, dressing, laundry, medication administration and appointment management. 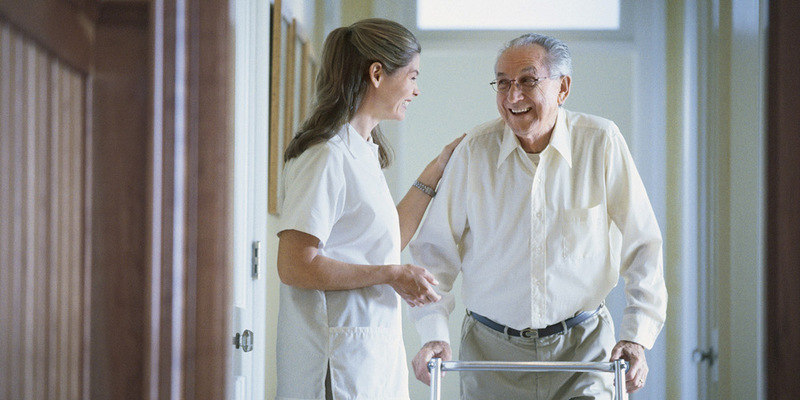 Also known as long-term care or nursing home care, residents receive moderate to full assistance with daily living, with attending physician oversight. 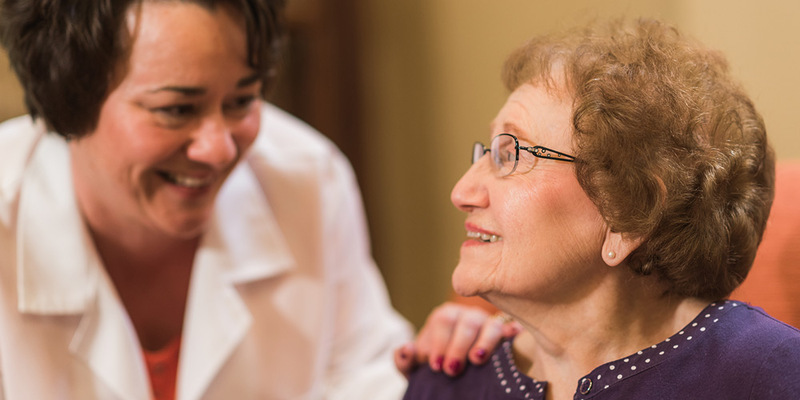 Also known as Alzheimer’s or dementia care, residents receive moderate to full assistance, with attending physician oversight, as they progress through the stages of dementia in a secured and dignified environment. Short-term rehab services help an individual regain strength and mobility following a qualifying hospital stay for illness or orthopedic surgery. Physical, occupational and/or speech therapy is provided, with emphasis placed on planning to be discharged home. For clients needing care for an injury, illness or post-hospitalization recovery, services may include physical, occupational and speech therapy; medical social work; and the assistance of a home health aide. Services are covered by Medicare and many other insurances. For clients needing non-medical assistance with activities of daily living, including meal preparation, household services, transportation and more. 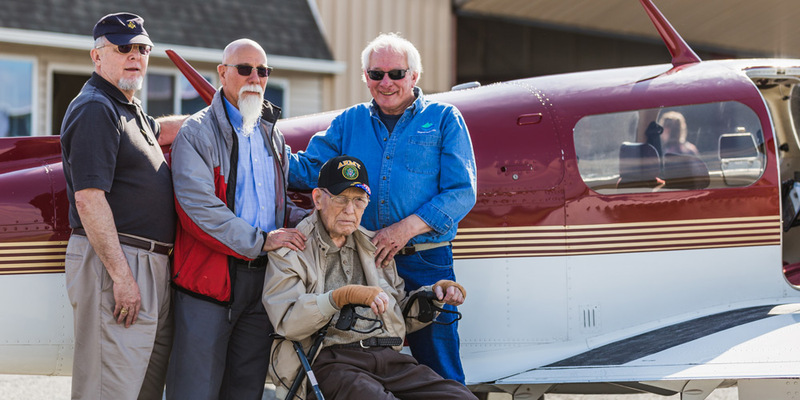 Services are not covered by Medicare, but are paid privately. For patients at the end stages of life, services focus on symptom management and quality of life for the patient and the family. Services are covered by Medicare, Medicaid and most private insurance plans. For individuals who need assistance during the day, but can return to their home in the evening, this service provides activities, outings, meals, medication administration, health monitoring and personal care, as needed. It also provides respite for caregivers. The Pharmacy at Masonic Village is a full-service pharmacy located in the Sycamore Square Marketplace in Elizabethtown.